Hey policeman, take the highway route and chase down the escaped criminals on your motorbike. 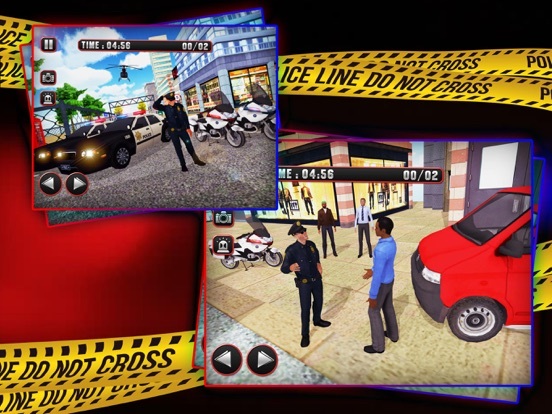 Be the best police rider on duty. 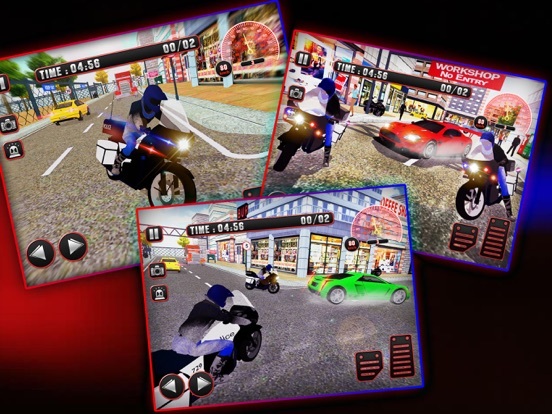 Ride your motorbike to catch thieves, thugs and gangsters. 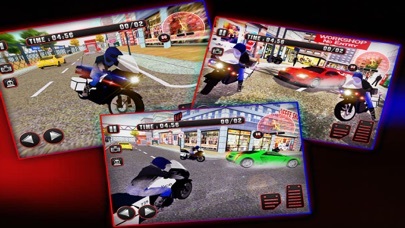 Join the special motorbike police force squad take on the adventures in chasing missions to secure town from street criminals. 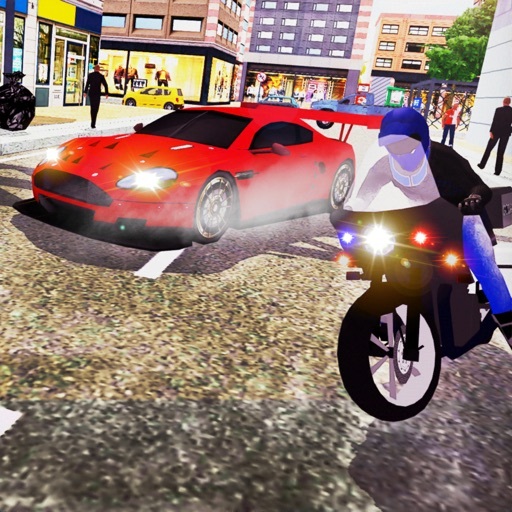 Let’s move & arrest the most wanted criminals on your police motorbike with a hard rider chase.